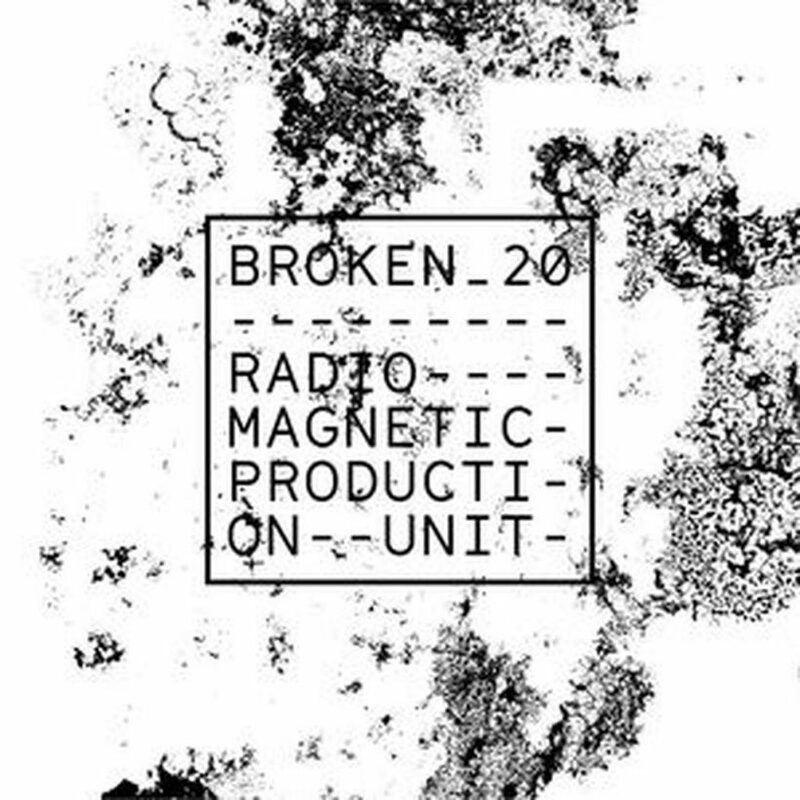 Production Unit is back on Radio Magnetic for February’s edition of the Broken20 show. Episode 11 features a diverse selection of beats as usual, and also previews music from Production Unit’s new album on Broken20, which is due for release on February 15th. Definitely worth checking out! We hope you enjoy Episode 11, Broken20 will be back for another episode next month.